I’m thrilled that Book Smugglers has released a sneak peek of the new cover for “Nussia”, my sci-fi short story that will be published by them at the end of the month. It will be featured in their Awakenings series this summer. Always believe in your work! Sometimes you’re ahead of the market or trends. I wrote this story years ago and couldn’t place it. Over many years, I kept honing it and believing in it. I’m so glad it has found a home! “Nussia” is set in the late 1970s and in many ways, it’s my anti-ET story. Lindsay, an African American girl “wins” an extraterrestrial in a national contest only to find her family’s life upended. It’s E.T. meets Fatal Attraction. 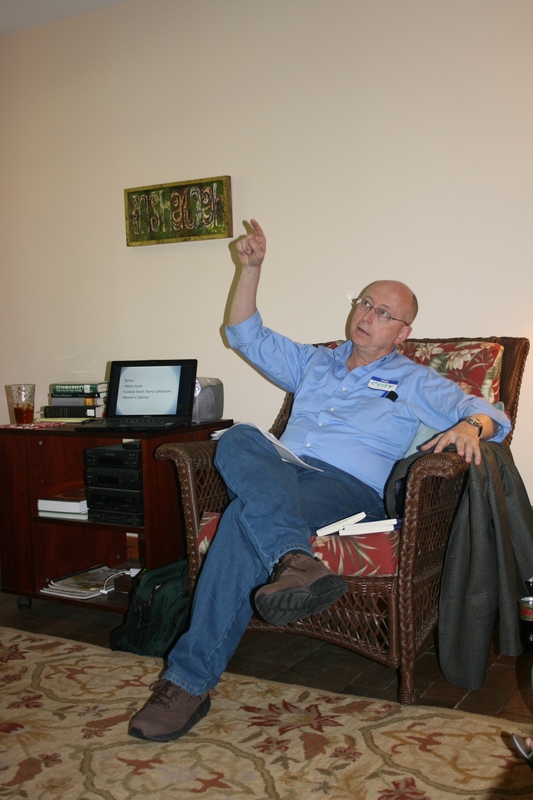 I met author Clifford Garstang a few weeks ago at Marjorie Hudson’s literary salon. His craft talk on the ‘story cycle’ captivated the audience. In listening to his journey from young writer to lawyer back to writer, I knew that I wanted to ask for an interview and share his wisdom here. Garstang identified creative writing as one of his primary goals in college. He nurtured writing for many years while having a distinguished law career. He worked in international law in Singapore, Chicago, and Los Angeles with Sidley Austin, one of the largest law firms in the United States. Subsequently, he earned an MPA in International Development from Harvard University’s John F. Kennedy School of Government and worked for Harvard Law School as a legal reform consultant in Almaty, Kazakhstan. From 1996 to 2001, he was Senior Counsel for East Asia at the World Bank in Washington, D.C., where his work concentrated on China, Indonesia and Vietnam. Garstang received an MFA from Queens University of Charlotte. His award-winning collection of linked short stories, In an Uncharted Country, was published by Press 53 in 2009. Press 53 recently published his second book, What the Zhang Boys Know. 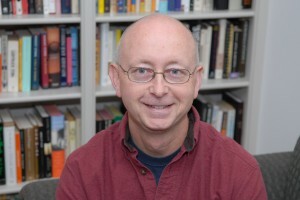 Garstang’s work has appeared in Bellevue Literary Review, Blackbird, Virginia Quarterly Review, Shenandoah, Cream City Review, Tampa Review, Los Angeles Review, and elsewhere and has received Distinguished Mention in the Best American Series. He won the 2006 Confluence Fiction Prize and the 2007 GSU Review Fiction Prize, and has had a Walter E. Dakin Felloswhip to the Sewanee Writers’ Conference and scholarships to both Sewanee and the Indiana University Writers’ Conference, as well as residencies at the Virginia Center for the Creative Arts and the Kimmel Harding Nelson Center for the Arts. He is the editor of Prime Number Magazine and currently lives in the Shenandoah Valley of Virginia. I’m so happy to welcome Clifford Garstang to ‘The Practice of Creativity’. 1) Where did the idea for your current collection, What The Zhang Boys Know: A Novel in Stories come from? In previous interviews I think I’ve given various answers to that question. The truth is that the book arises from several sources of inspiration, all of them important to one aspect or another. The setting—a condominium building in Washington, DC—comes from the building where I used to live. Even though I wrote the book after I moved away, the building’s design and location stuck with me. The main characters—a Chinese immigrant family—come from the extensive travel to China I was doing at the time that I conceived the book. The theme of loss comes from a number of directions all at once, which is probably why it manifests itself in so many different ways in the stories. A secondary theme, that of witness or observation, probably comes from my previous profession as a lawyer. 2) What’s compelling to you about the ‘novel in stories’ form? For me, the form is more organic than the typical story collection, in that it grows and builds momentum as it does so. Each story usually stands on its own, but then also adds information that may impact the reader’s interpretation of other stories. So the whole is really greater than the sum of its parts. Put another way, short stories—which I love—are limited, usually, in time and space. By using other stories to fill in the blanks, the author can let some air into the book and enhance the reader’s experience. And yet, unlike a novel, the book can be consumed in pieces that should provide their own satisfaction. Best of both worlds, for me. 3) David Long in an interview said that endings should unlock “the energy” in a story. What does a good ending, in short fiction, accomplish, and how do you arrive at your endings? I like Long’s way of putting it. For me, a good ending resonates with the reader. That is, the reader will recognize that there is more to the story than is revealed on the page. Life goes on, and I think it’s a good thing if the reader is curious about what’s next for the characters. That said, endings are very hard. Ideally, there is a central conflict to the story and that conflict should be more or less resolved. But once that is accomplished, the story can be something of a launching pad, suggesting, but not exploring, new worlds. I’m not sure I can really articulate my own process of ending a story, but in theory I’ll have the narrator or point of view consciousness look forward in some way that suggests both an ending and a beginning, often, but not always, by having the narrative focus on a concrete detail. 4) What does your writing practice look like? It’s a mess! But, honestly, because writing is the focal point for my day, that’s what I begin with. That may be composing or editing, but I get to my desk first thing and keep going as long as I can. I generally do first drafts on the computer but for editing I often shift to a hard copy so I can see the thing on the page. That also allows me to escape the internet during the editing phase, in theory. I generally use afternoons to do all the other things that writers also have to do—submissions, arranging readings, blogging, book reviewing. 5) You manage to pack a lot into your day! You are an editor for Prime Number Magazine, and you blog at Perpetual Folly, and are working on two novels. How do these different activities feed into each other and you? You forgot the play I’m writing! And the teaching I do! Really, though, I’m generally only working on one writing project at a time, so I have folders on my desk that represent each one and it’s not that hard to shift gears. All the other activities—the blogging, the magazine editing, the teaching—mean that I’m always thinking about literature, seeing other writers’ styles, having to articulate what works and does not work in a given technique. And of course all of these things give me additional exposure to readers, which I like to think may encourage people to take a look at my own work. 6) What’s your best writing tip that you’d like to share? Something that I have to remind myself of from time to time is that the writing comes first, because that’s the only thing in your control. You can’t do anything about how readers will react, or what an agent or editor will say. All you can do is write the best story or poem or book that you can. So I’ve got a little sign on my desk to help me keep this in mind: Only Write! When someone says they are hosting a ‘literary salon’, I’m never sure what to expect. There’s always prep work to do on my end: dress well, remind myself of five recent outstanding books I’ve read, remind myself to use good posture, and, of course practice a pithy answer to the “What are you working on?’ question. 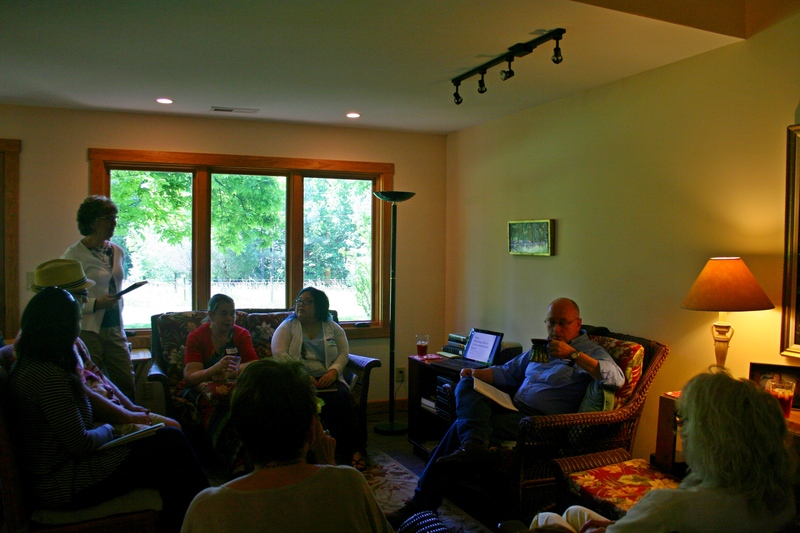 I’ve only been to a few literary salons and I think of them as opportunities to practice being a writer in public. 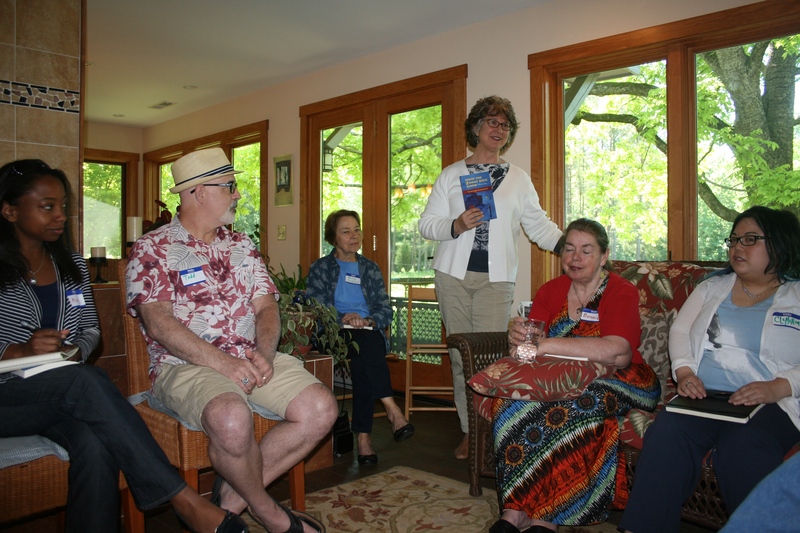 Some literary salons are more like informal gatherings, hosted in someone’s home, with a newly published author; others involve having a lively conversation about favorite works and the state of publishing. 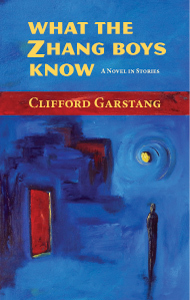 A few weeks ago, when writing teacher and friend, Marjorie Hudson said she was hosting a literary salon with Clifford Garstang, most recently author of What the Zhang Boys Know: A Novel in Stories and inviting me–I immediately said yes. Marjorie and Clifford know each because they are both published by Press 53, and she has been an admirer and supporter of his work for some time. Garstang is the co-founder and editor of Prime Number Magazine and is also author of the well-known blog Perpetual Folly. I knew at this gathering there would be good food, a copy of the author’s book and a chance to mix and mingle with other writers. What I didn’t know is that I was that at this salon, we were going to be treated to a wonderful craft discussion about the concept of ‘story cycles’ and ‘a novel told in stories’. Clifford talked for a few minutes about his own journey as someone who wanted to be a writer right out of college, then traveled to Southeast Asia and instead became a lawyer. Even while he was a lawyer though, he never stopped thinking about writing. Twenty years later he returned to writing. Fascinating! I’m hoping you’ll get to hear more of his story here, later this summer, in an interview. -using a big theme that explores a group experience or worldview. Accidental Birds of the Carolinas by Marjorie Hudson (loosely linked stories that examine displacement and community for people who move to the South). One I would add to this list is Ursula Le Guin’s Four Ways to Forgiveness (interlinked novellas set in the future on two different worlds). Marjorie and Clifford had an engaging conversation about the process of writing interlinked short stories. Is it always intentional? Well, no… Sometimes you don’t realize that you’re writing a set of interlinked stories until you’re far along—you can discover it along the way as you ask more questions about your characters. I loved his craft talk and now have a long list of new authors to read. The handful of writers in attendance at this literary salon ate great food and talked about the loves and labors of the writing life. A perfect day!